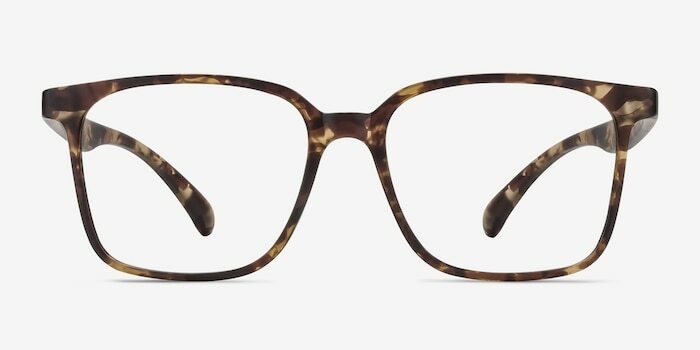 Get into that Swedish retro look with Magnus. 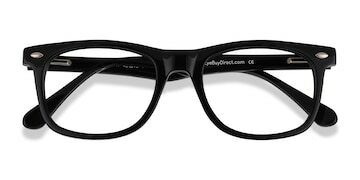 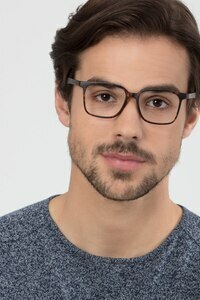 Bold, squared wayfarer lenses with distinct features that never left the trendy scene. 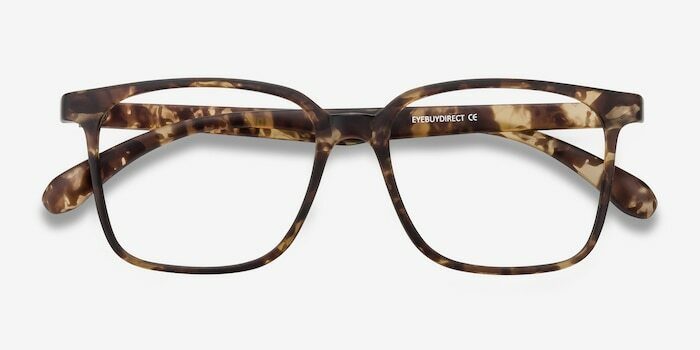 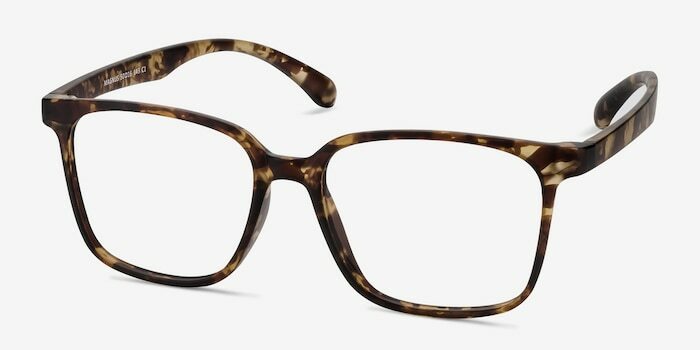 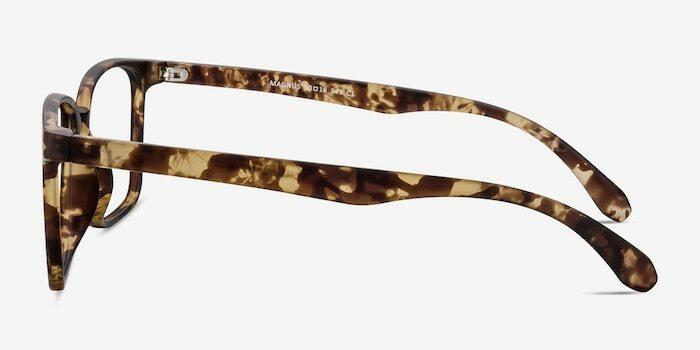 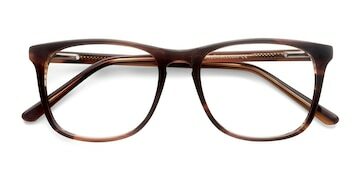 These eyeglasses?unique color palette consists of a matte tortoise finish throughout, shifting between sandy and hints of chocolate. 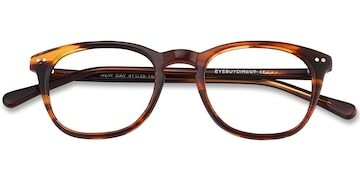 A saddle nose bridge keeps the design simple and strong at the same time. This is a look you won't want to leave.